This message has been generated in response to the company complaint submitted to Companies House WebFiling service. Please note: all forms must be answered or the form will be returned. Blocking email from the entire 94.237.36.0/24 range at least temporarily might be prudent. The WHOIS details for these indicate they were registered today with presumably fake details, but that the registrar Nominet have somehow "verified". All the attachments I have seen are the same with a current detection rate of 6/55. 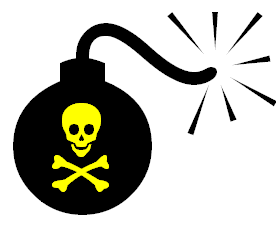 Hybrid Analysis of the document shows it downloading a component from shuswapcomputer.ca/images/banners/bannerlogo.png and a malicious executable %APPDATA%\pnwshqr.exe is dropped with a detection rate of 14/62. There are probably other destinations too. The payload appears to be Dyre / Dyreza. For your reference your order number is G29804772-064. Please note this is an automated email. Please do not reply to this email. Your order has been placed and items in stock will be sent to the address shown below. Please check all the details of the order to ensure they are correct as we will be unable to make changes once the order has been processed. You will have been notified at the point of order if an item is out of stock already with expected delivery date. We are always working to improve the products and service we provide to our customers - we do this through a continual review of the product range, and ongoing training of our Customer Service Team. We continually strive to improve our levels of service and we welcome feedback from our customers regarding your buying experience and the product you receive. 21 days after your purchase, you will receive an email from the independent feedback company Feefo. It takes less than a minute to complete and we'd really appreciate your feedback! Once your order has left our warehouse we will email you to confirm that the items have been shipped and include tracking details of the parcel so that you may track delivery progress directly with our courier company. On very rare occasions not every item will be available when we come to pack and despatch your order. If this is the case you will receive an email from us letting you know which items are affected and an expected delivery time. All items purchased are covered by our customer friendly returns policy. Please visit for full details. Thank you for placing your order with us. We really appreciate your custom and will do everything within our power to ensure you get the very best of service. The data in the spam was identifiable as being a few years old. The intended victim does not appear on the haveibeenpwned.com database. My assumption is that this information has been harvested from an undisclosed data breach. I couldn't get a response from the server at cristianinho.com [5.152.199.228 - Redstation, UK], this looks like a possibly legitimate but hijacked domain that uses nameservers belonging to Namecheap. But that's not the only Namecheap connection, because the two "customer" subdomains are also using Namecheap hosting (for the record the subdomains are hosted on - 185.130.207.37 and 185.141.165.204 which is Host1Plus, UK / Digital Energy Technologies, DE). Three connection to Namecheap is worrying, and certainly we've seen hijacking patterns involving other domain registrars. Or it could just be a coincidence.. The email originated from mx119.argozelo.info on 188.214.88.119 (Hzone, Romania). Just on a hunch, I checked the domain argozelo.info and it appears to be a wholly legitimate site about a Portuguese village, registered at GoDaddy hosted on Blogger. So why does it need a dedicated mail server? Well.. this particular rabbit hole goes a little deeper. 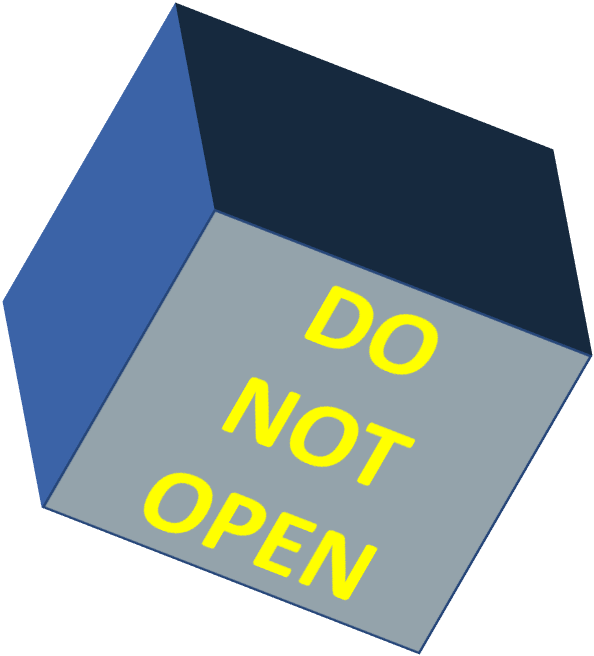 mx119 gives a clue that there might be more than one mailsever, and indeed there are 34 of the critters name mx110.argozelo.info through to mx143.argozelo.info hosted on 188.214.88.110 through 188.214.88.142. But according to Wikipedia, Argozelo only has about 700 inhabitants, so it seems unlikely that they'd need 34 mailservers in Romania. So, my guess is that argozelo.info has also been hijacked, and hostnames set up for each of the mailservers. But we're not quite finished with this rabbit hole yet. Oh no. What caught my eye was a mailserver on 188.214.88.110 (the same as mx110.argozelo.info) named mail.localpoolrepair.com which certainly rang a bell because the email was apparently from customer@localpoolrepair.com - yeah, OK.. the "From" in an email can be anything but this can't be a coincidence. So.. the SPF records are valid for sending servers in the 188.214.88.110 through 188.214.88.142 range. It looks to me as if localpoolrepair.com has been hijacked and these SPF records added to it. So we have hijacked legitimate domains with presumably a neutral or good reputation, and we have valid SPF records. This means that the spam will have decent deliverability. And then the spam itself addresses the victim by name and has personal details presumably stolen in a data breach. Could you trust yourself not to click the link? There appear to be many versions of this spam, aimed at domain owners and apparently coming from the actual registrar of the domain. For added authenticity, the owner's name is included in the spam. Here is one example that I got.. it would have been very convincing, except that I had the heads up on this attack a couple of day ago. 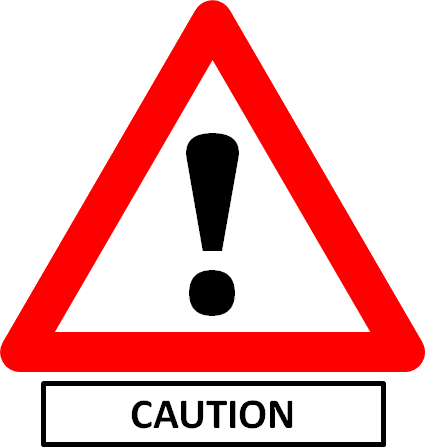 Multiple warnings were sent by ENOM, INC. Spam and Abuse Department to give you an opportunity to address the complaints we have received. In this case, clicking on the link goes to edecisions.com/abuse_report.php?LAPTOP-MEMORY.COM and downloads a file LAPTOP-MEMORY.COM_copy_of_complaints.pdf.scr - it looks more authentic because the domain name is in the file download, but in fact you can specify any domain name and it gives a matching file. Before we look at the analysis of the downloaded executable, let's look at the domain name edecisions.com. It looks like the sort of domain that might contain abuse reports, but in fact it is a hijacked GoDaddy domain hosted on 65.78.174.100 and a quick look at VirusTotal indicates that one of the other 4 sites on the same server was also compromised and was serving up malware in 2013. This is definitely a good candidate to block. A check of those WebSiteWelcome and Unified Layer IPs on VirusTotal (for example 192.185.226.164) indicates several compromised domains on the same server, indicating that the entire box has been popped. It isn't clear what the payload is, but given the fact that it is aimed at domain owners and given the unusual characteristics of the malware, I can make a guess that it is some sort of password stealer, possibly harvesting domains or server admin credentials. If you are not using multi-factor authentication for your domains, then perhaps now would be a good time to choose to do so. 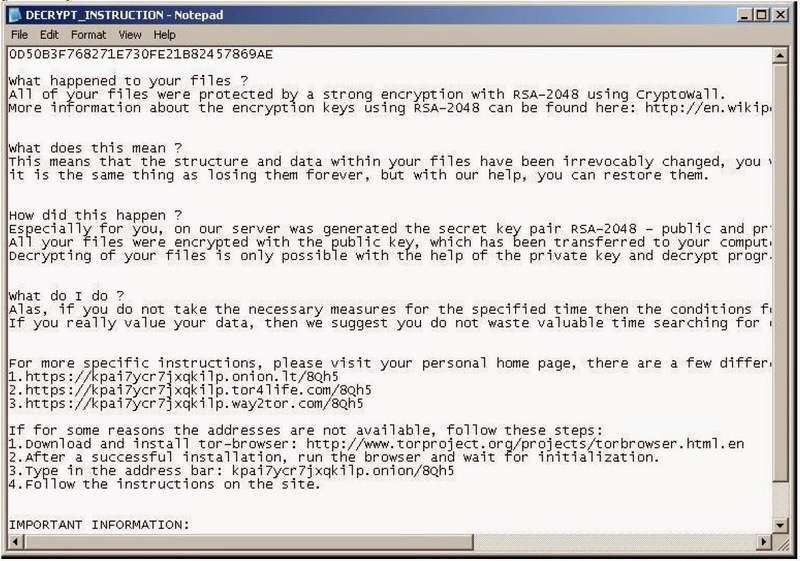 The payload appears to be the Cryptowall ransomware. Popular German media website dwdl.de has been hacked and is serving up malware, according to this URLquery report. The exploit is in injected code pointing to a server at 94.142.140.222 (Marosnet Telecommunication Company, Russia) which in the example is using filter.michiganbeerhops.com which is a hijacked GoDaddy domain. Malware spam: "Copy invoices Snap on Tools Ltd" / "Allen, Claire [Claire.Allen@snapon.com]"
This fake invoice does not come from Snap On Tools, but is instead a simple forgery. Attached are the copy invoices that you requested. According to this Malwr report it drops another version of the downloader called edg1.exe [VT 4/57] and a malicious Dridex DLL [VT 2/57]. Malware spam: "Batchuser BATCHUSER [ecommsupport@cihgroup.com]" / "CIH Delivery Note 0051037484"
The CIH Group is the name behind the Euronics brand. They are not sending out this spam, instead it is a simple forgery with a malicious attachment. This email and the information it contains are private, may be confidential and are for the intended recipient only. If you received this email in error please notify the sender immediately, confirm that it has been deleted from your system and that all copies have been destroyed. You should not copy it for any purpose or disclose its contents to any other person. 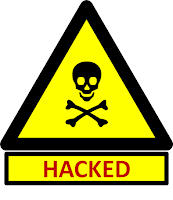 Internet communications are not secure and therefore CIH does not accept legal responsibility for the contents of this message. We use reasonable endeavours to virus scan all outgoing emails but no warranty is given that this email and any attachments are virus free. You should undertake your own virus checking. 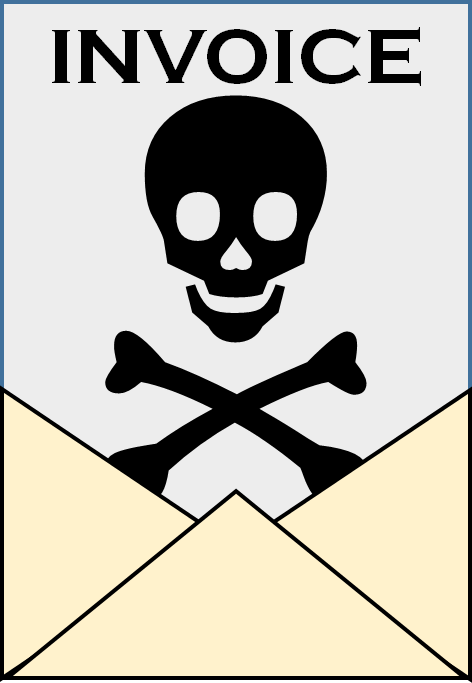 We reserve the right to monitor email communications through our networks. This is saved as %TEMP%\stoiki86.exe. There are usually two or three different download locations, but they will all lead to the the same binary which in this case has a detection rate of 5/56. According to this Malwr report it also drops another version of the downloader [VT 4/57] and a malicious DLL which will almost definitely be Dridex [VT 2/57]. There has been a lot of buzz this morning about "The Equation Group", a possible state actor involved in placing malware on hard disks    . Securelist (in conjunction with Kaspersky) published a list of domains and IPs to do with this malware, but with very little information about where they were hosted. After all, if they a hosted in a shed next to the bus station in Tiraspol or some underground complex buried under Wutong Mountain, then it's a rather different proposition from some secretive organisation in Washington DC. Securelist post a number of hardcoded IPs as well as some domain names. Kaspersky have sinkholed some of the domains, and I can see one other active sinkhole. At least one of the domains is parked. Some of the domains look like they are not in use. The data I collected can be found here, but before you use any of it, I will explain in more detail so you can use it prudently. There are several web hosts and networks involved, all over the world. Some seem to have a higher certainty of involvement than others. In most cases, the Equation Group have rented a bunch of servers with contiguous IP addresses (I call this the "Equation Range") which is the one that I recommend you monitor. Some web hosts have other suspect IP addresses in the same neighbourhood, but in order to keep things simple I am not going into that. In addition to Verizon, four other Netherlands companies are hosting Equation Group servers. The Netherlands is another long-time ally of the US and UK. Often appearing to be a "go-to" company if you want to set up a Black Hat reseller, these domains and IPs look like they have been picked up as part of a commercial offering. RACSA in Costa Rica hosts customerscreensavers.com and xlivehost.com on 196.40.84.8/29. EasySpeed in Denmark hosts quik-serv.com and goldadpremium.com on 82.103.134.48/30. Cyber Cast International in Panama hosts havakhosh.com and toofanshadid.com on 200.115.174.254. EM Technologies in Panama hosts technicupdate.com and rapidlyserv.com on 201.218.238.128/26. INET in Thailand hosts globalnetworkanalys.com on 203.150.231.49 with an apparently hardcoded IP of 203.150.231.73 in use as well. American Internet Services hosts suddenplot.com on 207.158.58.102. GoDaddy hosts serv-load.com and wangluoruanjian.com on 97.74.104.208. Quadranet / GZ Systems hosts fliteilex.com plus some other questionable domains on 67.215.237.104/29. Vegas Linkup LLC hosts standardsandpraiserepurpose.com on 209.59.42.97. Vox Telecom in South Africa hosts mysaltychocolateballs.com on 41.222.35.70 having previously hosted forboringbusinesses.com. I recommend that you look at the data before you do drastic things with these IP ranges. Now, I don't know for certain that this malware is a government actor, but the IP address indicate that whoever it is has a relationship with these companies (especially Verizon). That certainly feels like a state actor to me..
Last year I wrote about a small bunch of IPs belonging to Radore Veri Merkezi Hizmetleri A.S in Turkey that seemed to be aggressively pushing an exploit kit via hijacked GoDaddy domains. Today I was slightly surprised to see that this is still going on, and in some cases using the same domains as they were all those months ago. 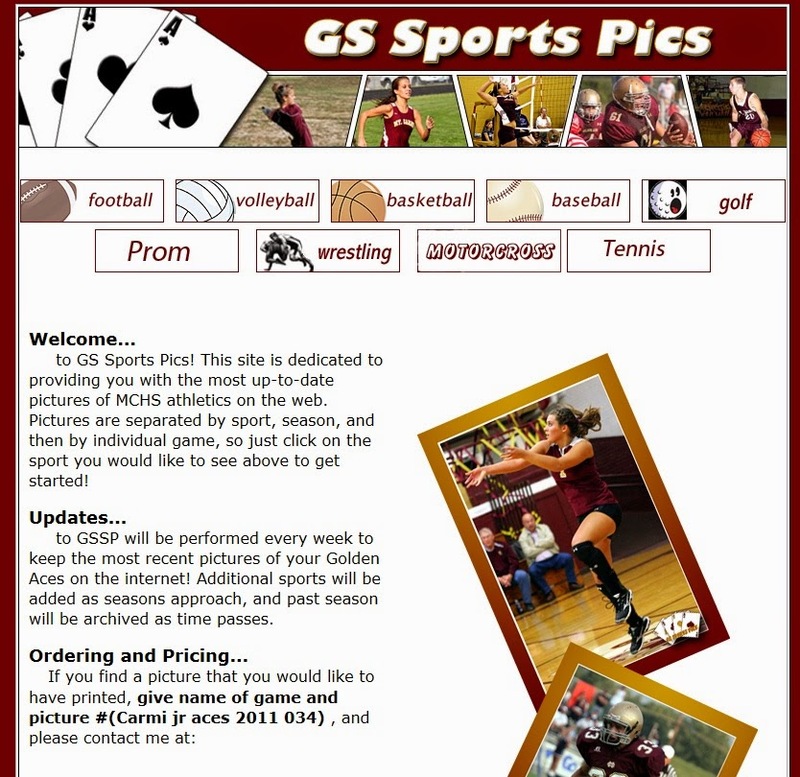 Let's start by looking at an example hijacked domain gssportspics.com which is a neat little site with some high school photos of sports and events on. We can look up the DNS details for www.gssportspics.com and they look OK with an IP of 184.168.152.5 which belongs to GoDaddy. The domain is registered by GoDaddy, the domain is hosted by GoDaddy. Makes sense, and the website is clean of malware as far as I can tell. Let's look up one of these..
Well, that IP address ain't GoDaddy. descr: Radore Veri Merkezi Hizmetleri A.S. I don't know how this Turkish host suballocates IPs to customers, but it is roughly equivalent to 31.210.96.152/29. So how are these hijacks happening? Actually, I don't know although I do know that this is very common with GoDaddy accounts that use domaincontrol.com namservers. Perhaps the accounts are being phished, hit in an XSS attack or there is a weakness in GoDaddy's DNS architecture. GoDaddy are normally very good at cleaning this sort of thing up, so let's hope they can put a stop to this now. What the exact payload of these IPs is I don't know because it is hardened against analysis, but they have hosted Ponmocup in the past. I have observed traffic being sent to these server via hacked sites, and given the subdomain hijacking then it is clear that something very bad is going on. You can see an example of URLquery failing to analyse one of these sites here.. I suspect that the payload only works once per visiting IP. You can see an example of some of the LIVE subdomains hosted on these IPs here [pastebin] or a full list of ALL the hijacked subdomains that I seen over time in this range here. Currently, these following domains all have hijacked subdomains, as far as I can tell, they are all legitimate sites and I would hesitate to block them.. instead I would recommend blocking the IP address ranges listed above instead. 46.8.14.154 (Netart Group S.r.o. / Movenix International Inc) forms part of an exploit chain that starts with compromised OpenX servers and appears to end up with an exploit kit of some sort. The best thing to do is to block traffic to 46.8.14.154 because these domains seem to change every few minutes. Quite what exploit kit this is I cannot determine, but there's something evil on 87.118.127.230 (Keyweb, Germany) which is using hijacked GoDaddy-registered subdomains to distribute crap. It's definitely worth blocking this IP. The source looks like some sort of malvertising, but I have incomplete data. Yet another fake eFax spam. 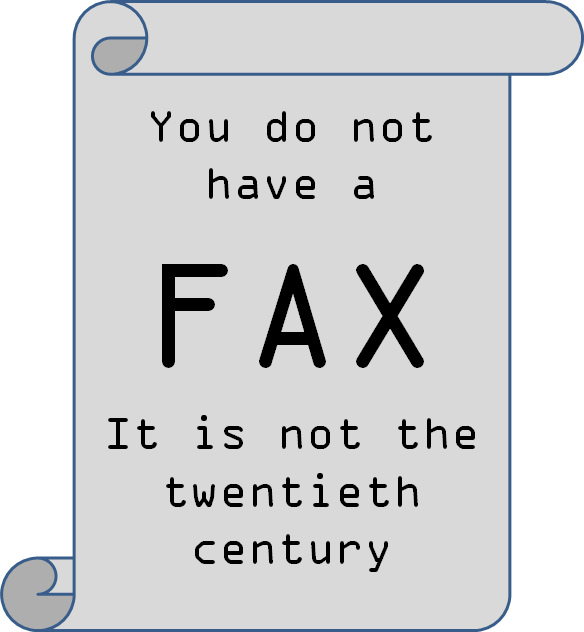 I mean really I cannot remember the last time someone sent me a fax. What's next? "Someone has sent you a telegram"? You have received a 1 page fax at Fri, 12 Sep 2014 02:35:44 +0700. * The reference number for this fax is atl_did1-1400166434-52051792384-154. Click here to view this fax using your PDF reader. 2014 j2 Global, Inc. All rights reserved. I bet you've already guessed that the link in the message goes somewhere bad, in this case it downloads a ZIP files from cybercity-game.com/game/Documents.zip which unzips to a malicious executable Documents.scr which has a pretty low VirusTotal detection rate of 2/55. The Royal Bank of Scotland has been spoofed several times recently, this latest fake spam contains a payload that looks like it might be Cryptowall. Please review attached documents regarding your account. This information is classified as Confidential unless otherwise stated. 95.141.37.158 is SeFlow.it Internet Services, Italy. bullethood.com is on a shared server at GoDaddy. The malware also appears to be attempting to connect to 94.23.250.88 (OVH, France). I don't know quite what the exploit kit of the month is here, but the IP addresses 31.210.96.155, 31.210.96.156, 31.210.96.157 and 31.210.96.158 are currently serving up malware using hijacked GoDaddy domains, and are targeting victim websites by altering their .htaccess files to intercept traffic coming from search engines such as Google. These IP addresses have been used for malware for some time and certainly historically they have been used for Ponmocup. I can't confirm that this is still the case, but given the bad IP and the obvious .htaccess hijack then it passed the Duck Test. These IPs are allocated to Radore Veri Merkezi Hizmetleri A.S. in Turkey who control 31.210.64.0/18 which is a large block, so these IPs are probably a customer or even a customer of a customer. These domains all use the GoDaddy domaincontrol.com nameservers, which naturally means most of them are GoDaddy domains.. but not all of them, some are from other registrars. This list [pastebin] includes a selection of active subdomains that I can find. 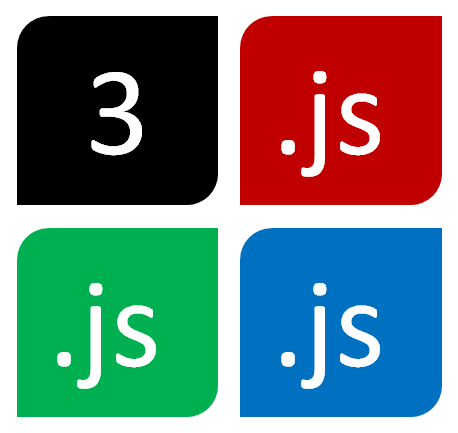 Note that the following domains have been cleaned up and are probably now safe. which is hosted on 23.239.12.68 (Linode, US) along with a bunch of hijacked GoDaddy sites (listed below in italics). The payload appears to be an Angler Exploit Kit (see this example). These fake eFax spams are getting a bit dull. As you might expect, this one comes with a malicious attachment. Attached is a ZIP file which in this case is called -2322693863-6422657608-20130705409306-09249.zip (with a VirusTotal detection rate of 6/48) which in turn contains a malicious executable fax-report.exe which has an icon that makes it look like a PDF file and has a VirusTotal detection rate of 4/48. Automated analysis tools    show an attempted communication with tuhostingprofesional.net on 188.121.51.69 (GoDaddy, Netherlands) which contains about 8 legitimate domains which may or may not have been compromised.